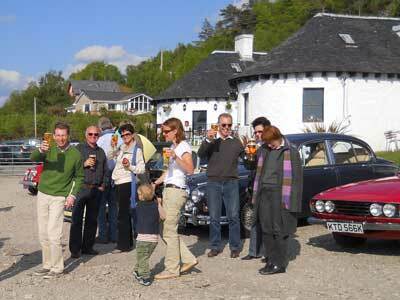 Relax and unwind after a day's driving, either in the Ferry Bar or on the sun terrace looking out over the loch. 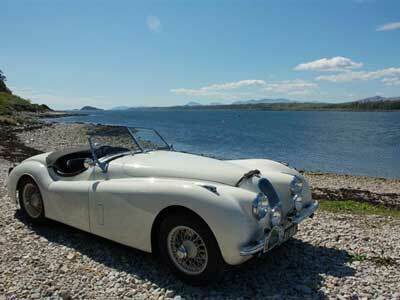 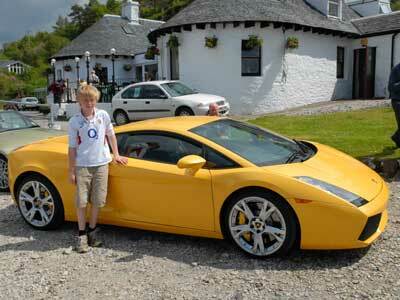 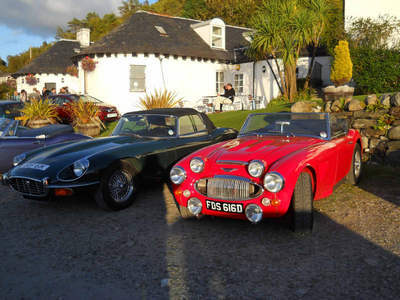 The Pierhouse Hotel and Seafood Restaurant is proving to be a popular stopping-off point for classic car tours. 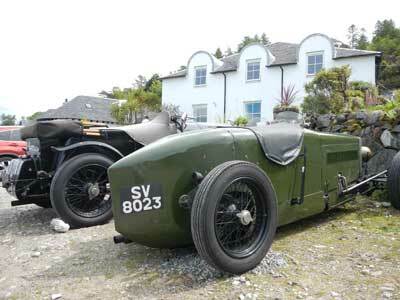 It's always a pleasure to hear the approaching throaty rumble of a half-dozen classic cars as they wind down the single track road to the hotel before parking up in our car park overlooking Loch Linnhe. 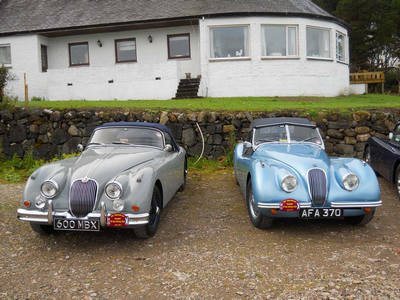 For classic car enthusiasts - whether you're touring solo or as part of a Club or Group - the Pierhouse fits perfectly into a touring itinerary around Scotland's West Coast and an ideal stopover point before/after joining the NC500 route. 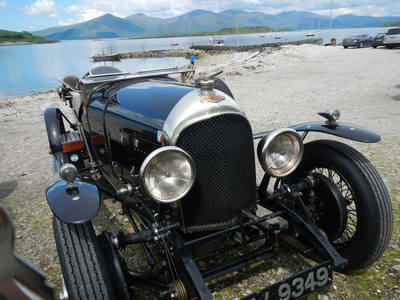 With open, winding roads through glens and alongside sea lochs surrounded by stunning scenery, you'll arrive in beautiful Port Appin and receive a very warm welcome at The Pierhouse. 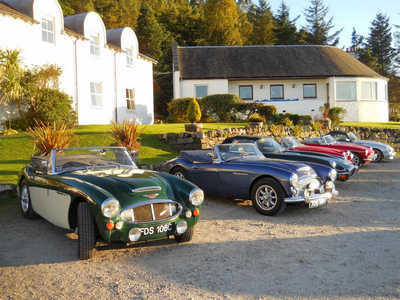 Dine in our award winning seafood restaurant where our chefs will prepare a delicious meal of the finest, freshest, locally sourced seafood and venison, simply cooked to perfection and served with breathtaking views to the isle of Lismore, Mull and Morvern as the sun sets. 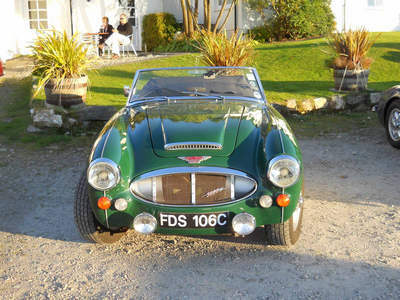 And so to a blissful night's sleep in one of our twelve individually styled bedrooms all with a fresh, contemporary feel. 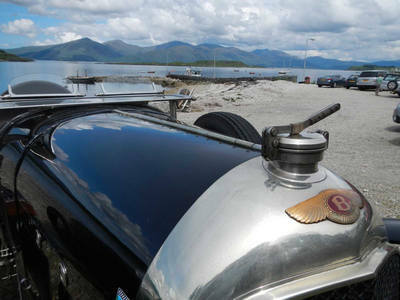 Enjoy our soft cotton sheets, feather down duvets, beautifully soft pillows and our unique water's edge setting for pure peace and tranquillity. 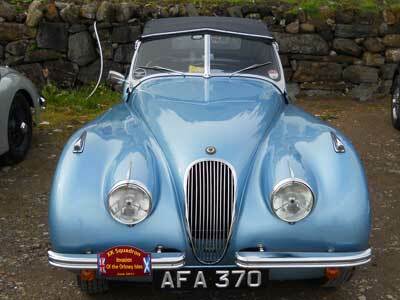 Awake refreshed and ready to take the next leg of your classic car journey. 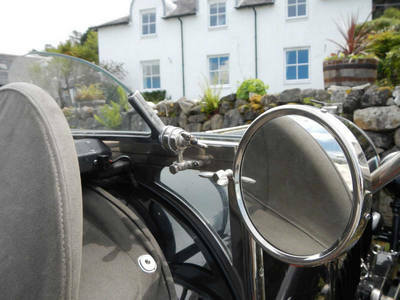 Whether you require one or two rooms, or wish to take over the whole hotel, we look forward to welcoming you to The Pierhouse Hotel and Seafood Restaurant. 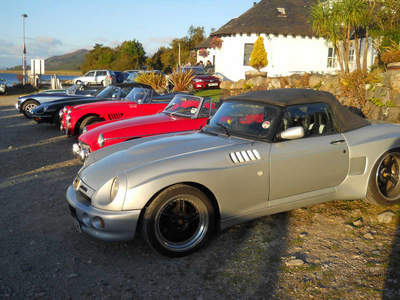 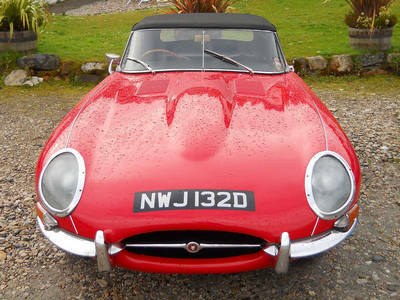 Recent visits include: classic cars from Cape Wrath to Cape Cornwall in aid of MacMillan Cancer Support; classic TVR group; classic Porsche group; Aberdeen Jaguar Classic Car Group; German group on tour, heading for Skye; Caledonian Classic tour.